Clean surroundings, fines for every single mistake, strict implementation of laws, good English speaking people and high cost of living- these few phrases on how Singapore is being defined. There are still facts that make Singapore more interesting. Believe it or not, Singapore has only one city. It is a city within a city similar to Vatican, Macau or Hong Kong. 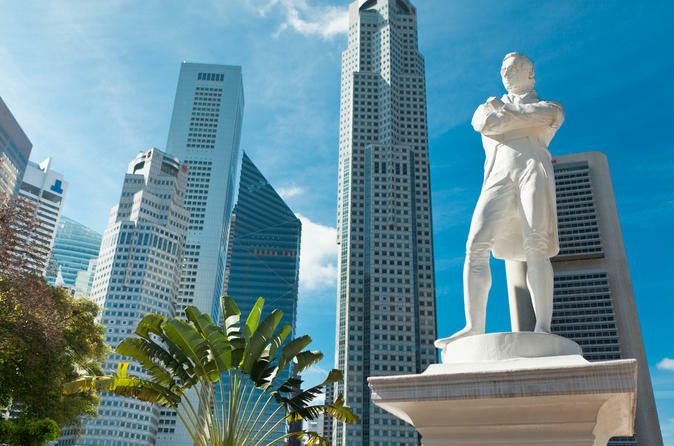 As a small yet powerful country it is called the Republic of Singapore and Singapore City. 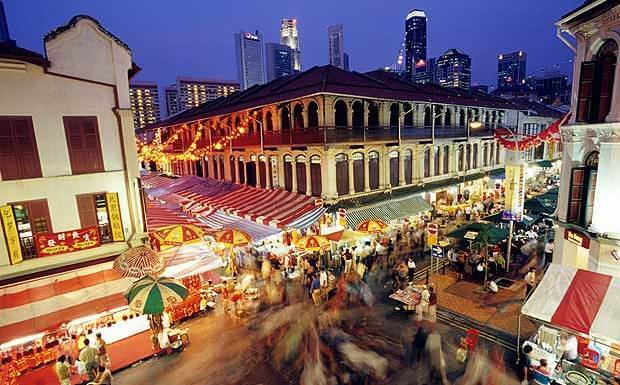 Singapore was then under the British Colony and also with the Japanese reign in World War II. In 1963, it became independent from Great Britain and other colonized countries, including Singapore, formed the Federation of Malaysia. Due to different ethnicities, conflicts between Singapore and Malaysia rose thus removing Singapore. Since then, Singapore became independent in the year 1965. Singapore’s implementation of laws has become very forceful. 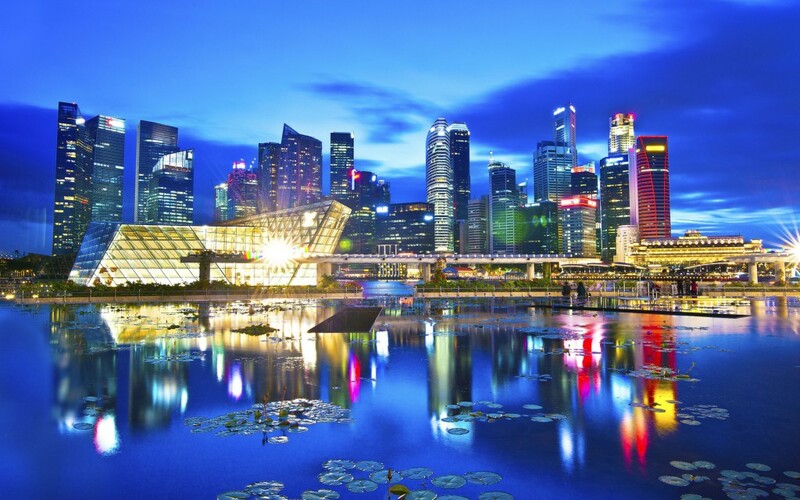 Singapore has been also known as the cleanest in Asia. It implements rigid laws on even small things such as spitting and littering, even chewing of gums. It has made its name in the entire Asia and to other parts of the world for its being a very clean city. Lastly, Singapore is composed of rich people. A high percentage of millionaires live in Singapore. From street foods to the best in town, it values a great price. Their country has been recognized as always one of the most aggressive, most high-cost of living, and a country which grows economically fast. Well, this does not certainly make Singapore a rich country but also because of its diversity and discipline.